hmm... what should i eat? 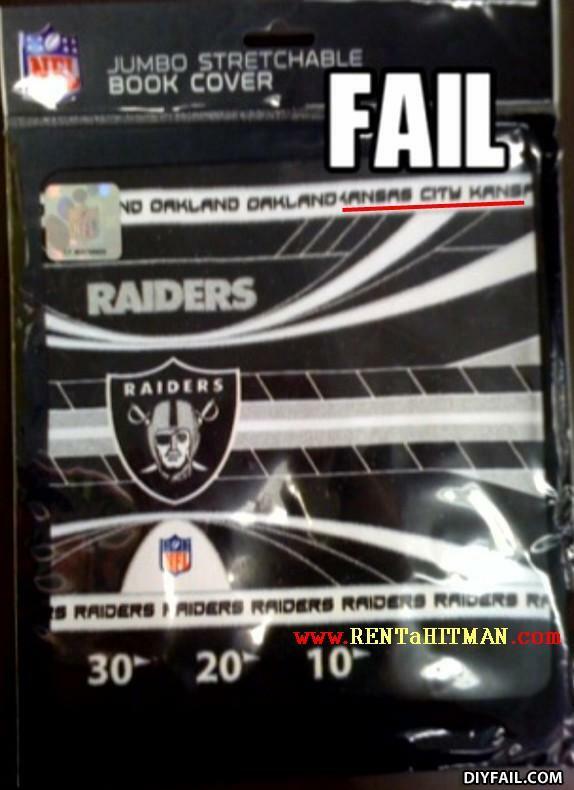 Welcome to the oaklan...kansas raiders show. Chuck Norris once starred in a movie with Bruce Lee.